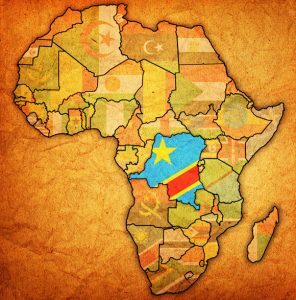 Joseph Kabila, president of the Democratic Republic of Congo, is looking to rip up a 2002 mining charter in order to secure a larger piece of the revenue from the country’s vast natural resources. Copper prices have been trending down since a December surge (when the LME copper price reached $7,215/mt). There’s a battle going on between two rival manufacturers of the famous London black cab. Hong Kong’s housing market is overstretched, MetalMiner’s Stuart Burns writes. In case you missed it, it’s Monthly Metals Index (MMI) Week! We kicked our off monthly round of subindex reports this week, which are available at the following links: Construction, Rare Earths, Renewables, and Automotive. Look for the remaining six MMI reports next week. India is among the list of countries still lobbying for exemptions from the U.S.’s Section 232 tariffs on steel and aluminum imports.